Positive, Fun, and Enjoyable Piano Lessons! Are you looking for a piano teacher that is positive, kind, and passionate about teaching music? Emily specializes in teaching beginning piano students of all ages. 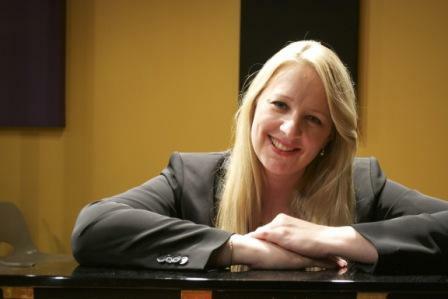 As a mother of two musicians, Emily understands the needs of children, especially with regards to piano lessons! Read some testimonials from parents and students about Emily's teaching! 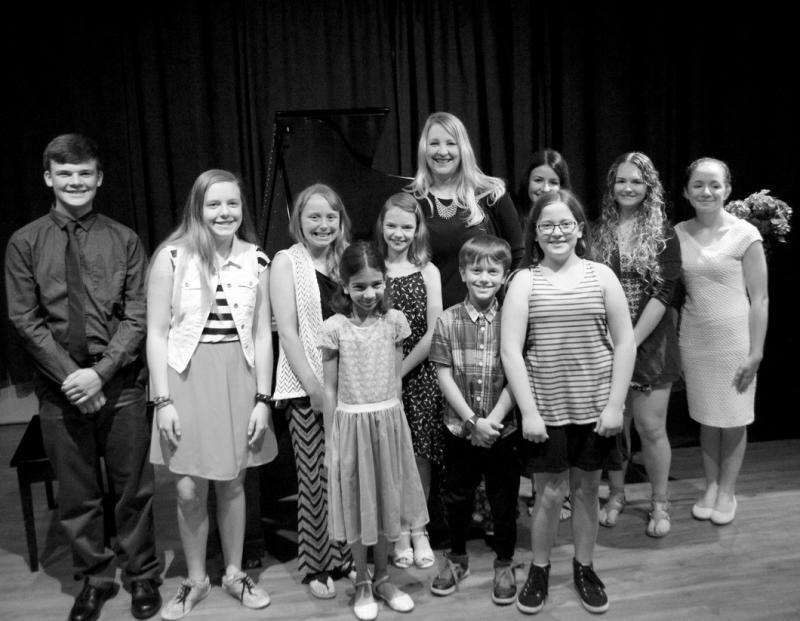 The Piano Studio of Emily Kline located in Maple Grove, MN offers affordable piano lessons with a well-rounded and fun curriculum. Emily is a member of the Music Teachers National Association (MTNA) , Association of Professional Piano Instructors (APPI), and a performing pianist. Piano lessons are taught in a positive manner focusing on technique, theory, ear training, sight-reading and music history. Many different styles of music are taught in the studio: Jazz, Classical, Pop, Rock, Blues, and/or New Age. Emily strives to help each student develop their own love for music using a kind and patient approach. Emily's experience includes teaching parent/child music classes for Maple Grove, Plymouth, Golden Valley and Brooklyn Park Community Education Programs. She has over 15 years of experience teaching music to children of all ages! Looking for in-home piano, voice, guitar, violin or band instrument lessons? For more information about music lessons in your home click on the link below.